A new way of life is yours at Lake Crossing. 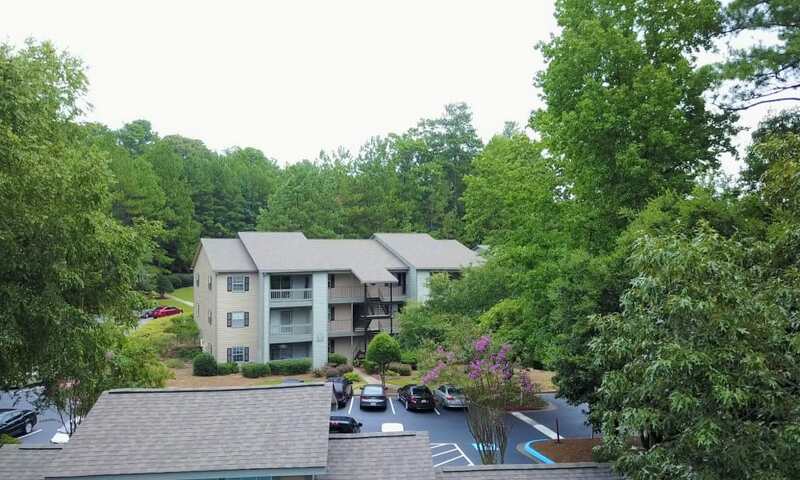 Our one, two, and three bedroom apartments for rent in Austell, GA, offer quaint living in a park-inspired setting. 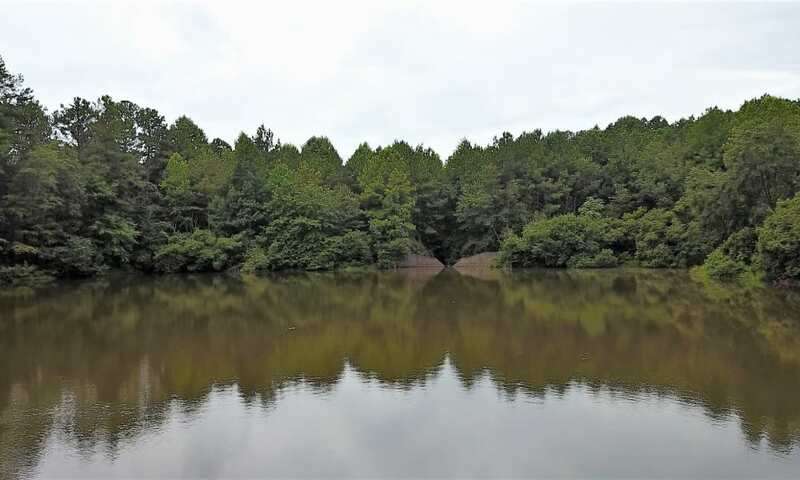 Located alongside a peaceful eight-acre fishing lake, our upscale community offers a quiet place to relax with easy access to the city center. 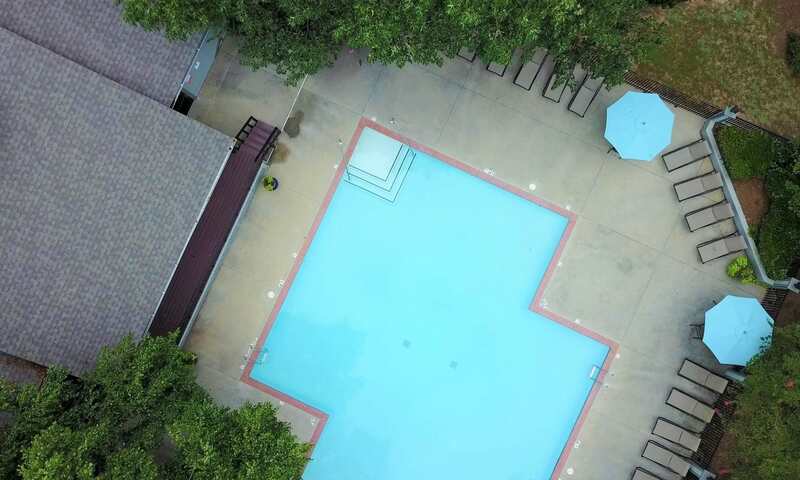 When you return home, unwind in your beautiful and spacious apartment home or lounge alongside the gorgeous outdoor swimming pool. 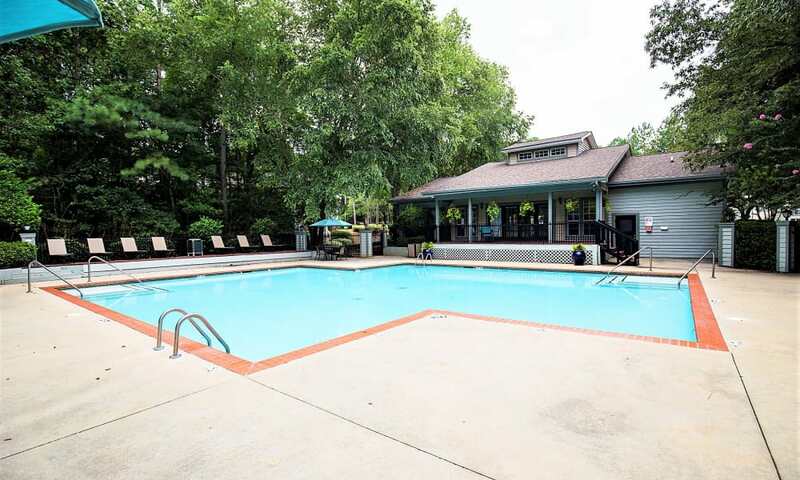 With impeccable features and a long list of impressive amenities, Lake Crossing inspires. 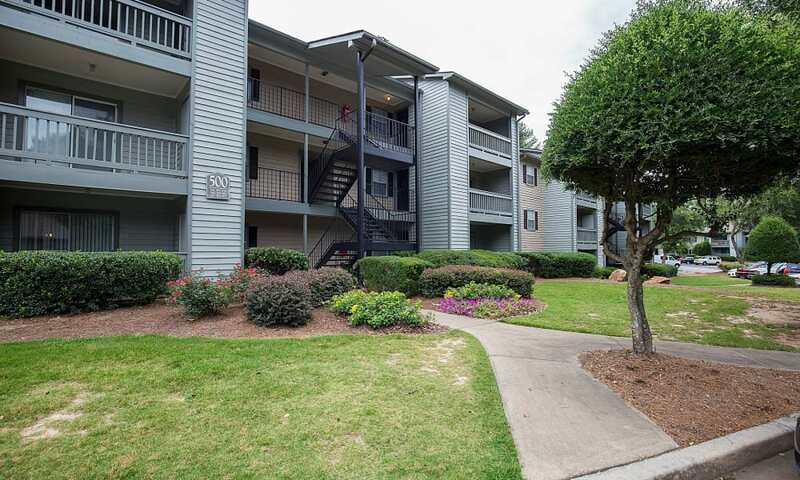 Surrounded by mature pines and green foliage, Austell, GA, is conveniently located just 13 miles west of downtown Atlanta. Hop on I-20 for short commutes to top-tier employers including Georgia Institute of Technology and Emory Healthcare. Leisure lives at Lake Crossing. 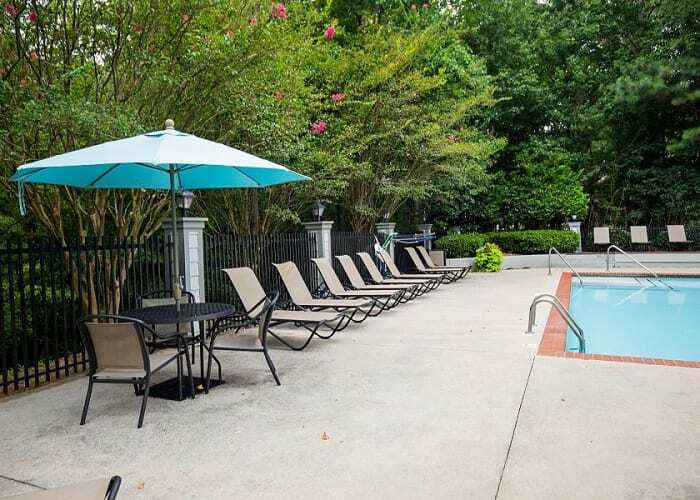 When you aren’t fishing in the beautiful eight-acre lake, soak up the GA sunshine at the relaxing outdoor pool. 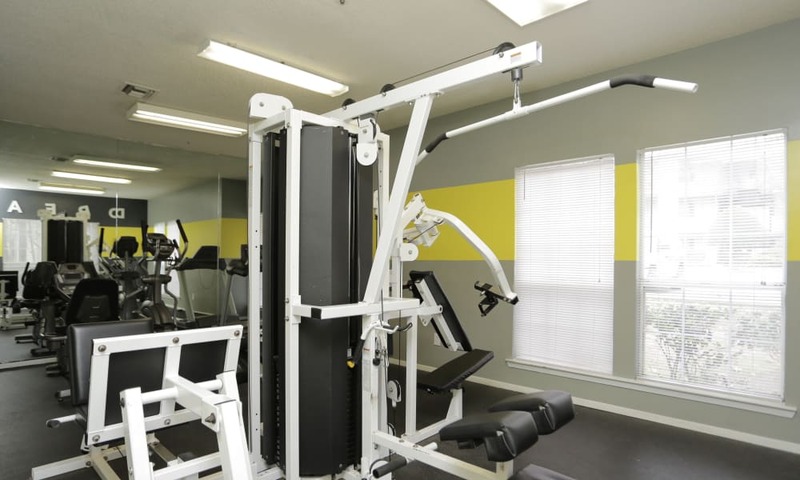 Work up a sweat on the cardio and weightlifting equipment in the modern fitness center. 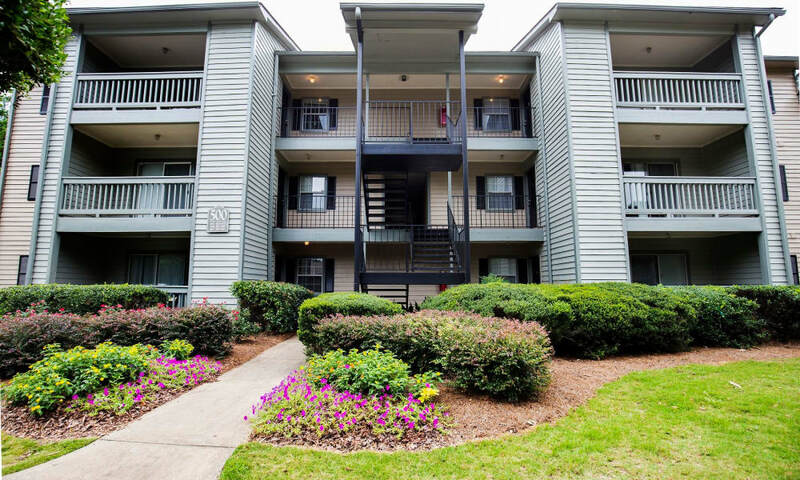 If you are one of the pet-lovers in our pet-friendly community, take advantage of our convenient location near Collar Park for evening strolls.  Find a home you will be proud to return to at Lake Crossing. Explore our online photo gallery to envision your new life. From the well-designed interiors to the impressive amenities, our upscale community can enhance your lifestyle. 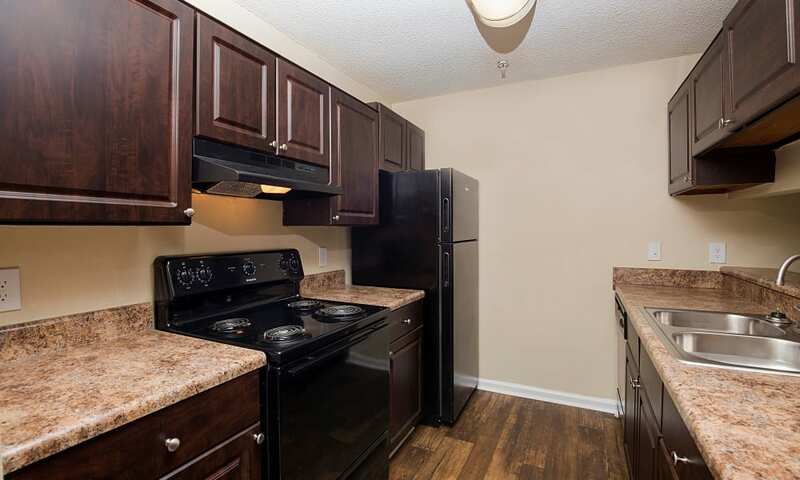 Contact the leasing professionals at Lake Crossing today to schedule your personalized tour of our Austell, GA, apartments for rent.